I do not have the history section on all my IOS devices, even I didn’t clear the history. I can see them on macOS but not on IOS. Any idea why? 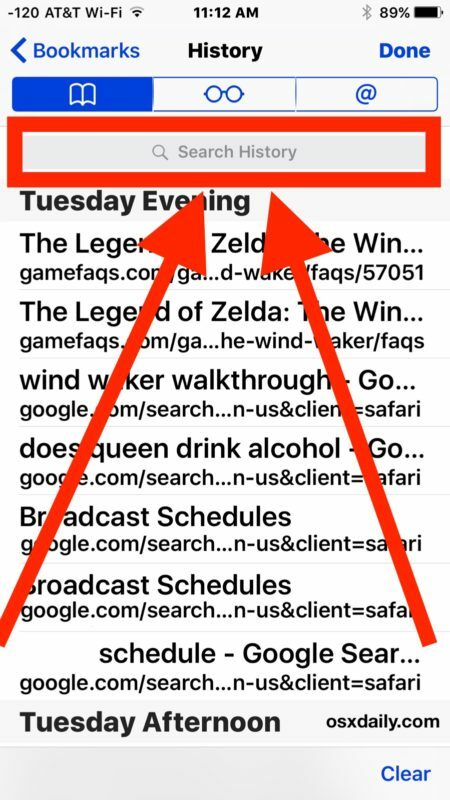 You need to mention the search history section does not display unless you pull down on the list. It’s hidden at the top by default. 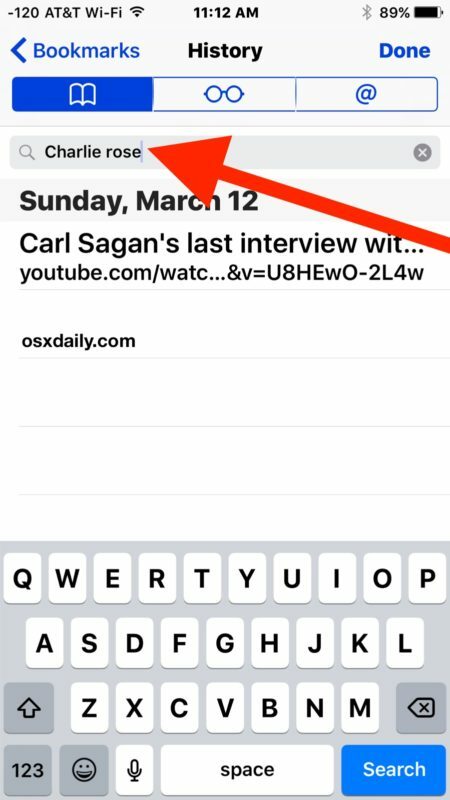 Searching safari history on my iPhone… how far back will the history go? I see only a month. I need two months at least. Only seems to go back 2 weeks to 1 month, is this accurate? 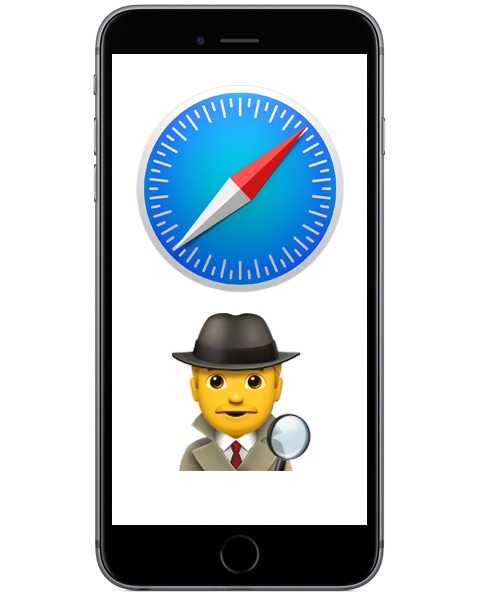 The Safari browser cache will usually go back as far either the last time the cache was emptied, or when the device age is, or when the device was last restored from. 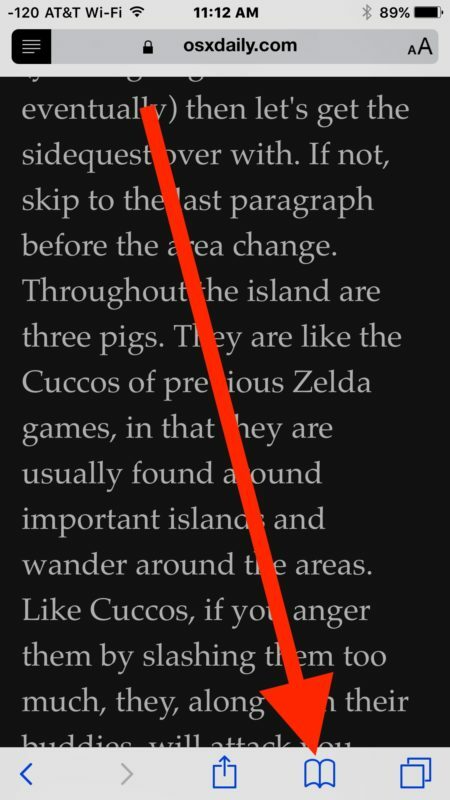 Safari in iOS can contain a significant time of browsing cache, depending on those circumstances and perhaps others too.